When it comes to purchasing any used vehicle, you know that you are not entirely sure about what you are going to get. You will never know what it has gone through before you have received it and you only have to rely on what the seller tells you about it. What if the seller is not telling the exact truth? 1. Look at it carefully. From the moment that you see it in person, you will already know if the dirt bike is still in great condition or if it is starting to fall all over the place. Check out the plastic of the dirt bike and check out its frame. Is the frame still sturdy? You can tell if the bike has been dried before being put away if there are not a lot of stains on the bottom portion of the frame. 2. Check out where the dirt bike has been placed. Contrary to what you might believe in, the place where the dirt bike is going to be placed will make a huge difference on how good the condition of the bike is going to be. If it is placed in the garage, take a look at the other vehicles that are there. Do they look clean too? 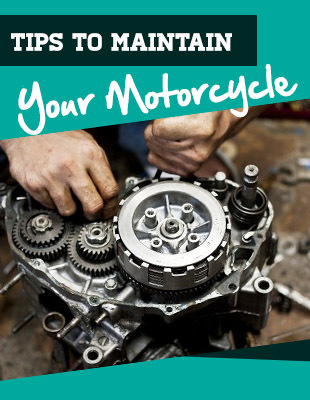 If they are, then there is a great possibility that the bike is well maintained too. 3. Take a look at the frame and the sub frame of the bike. You can tell if the bike has gone through numerous crashes if there are some problems with the frame and the sub frame of the bike. If there are some unusual bends at the welds then the frame of the bike might not last long anymore. You can also look at the bike from a distance and see if it is leaning towards one side more than the other. If it is, then the dirt bike should not cost a lot of money anymore. 4. Search for missing spokes on the wheels of the dirt bike. You will know if the wheels of the bik﻿﻿e have been ridden in hard terrain if there are some issues with the wheels. For example, there may be some bends and a few cracks that are not immediately evident. You can also check if the wheels are already wobbling. 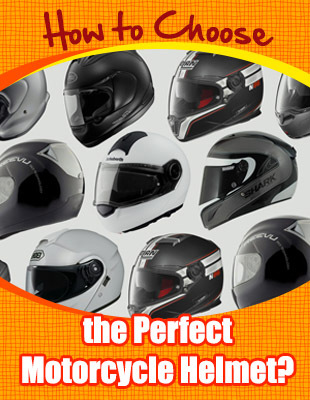 This can decrease the amount that the bike can be sold. If you would buy a used dirt bike with old wheels, you would have to replace them with new ones but they are still expensive. 5. See if the bearings need greasing. When it comes to the bearings of the dirt bike, the minimum thing that you can do with this is to grease it. There may still be some things that you need to replace. Take a look at the bearings carefully before deciding if you are going to purchase this dirt bike or not. 6. Ask if the suspension has been checked by a professional. The seller might tell you honestly if it has been a while since the suspension has been serviced. A lot of times, you have to re-valve the suspension depending on your weight in order to make it easier for you to ride and control your bike. You may need to add nitrogen to the rear end of the dirt bike to ake it seem like new. 7. Ask the seller if you can see the air filter. If the seller has nothing to hide, there will not be any problem with viewing the air filter of the dirt bike but if the seller refuses then you just have to search for another dirt bike to purchase. You need to check the air filter to see if the dirt bike is still reliable and if it can still last for a good, long while. The air filter and the whole air box should be clean and well maintained. 8. Take some time to scrutinize the chain of the dirt bike. The chain is tricky when it comes to dirt bike but you will know how the seller has taken care of the bike based on the way that its chain looks. If the chain looks like it is going to last for a long period of time and is clean, then the bike was maintained properly but a chain that has not been cleaned and lubed would need immediate replacement. 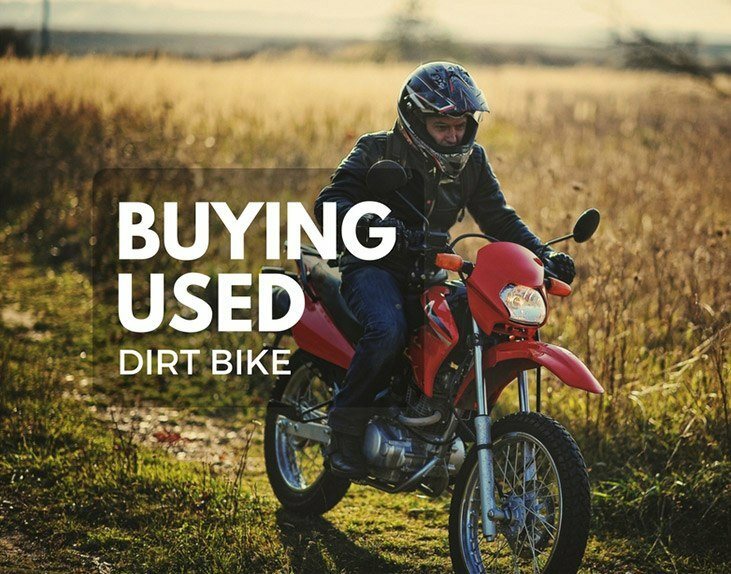 There are still a lot more things that you are required to consider when it comes to purchasing a used dirt bike. Pay attention to its engine and see if the engine is already starting to make some noises. A dirt bike engine that is still in good condition will become quieter as it warms up. 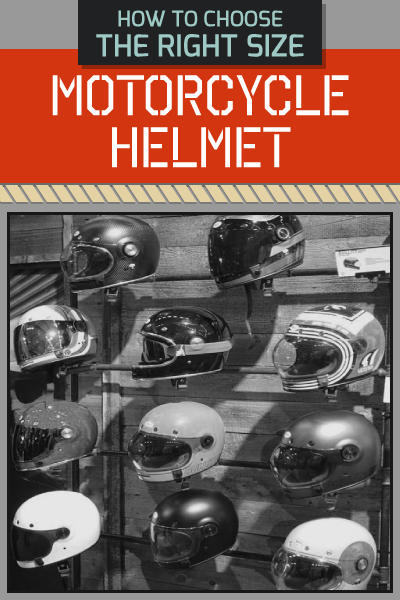 If it does not, you may have to search for another used dirt bike. What Harley Is Right For Me?